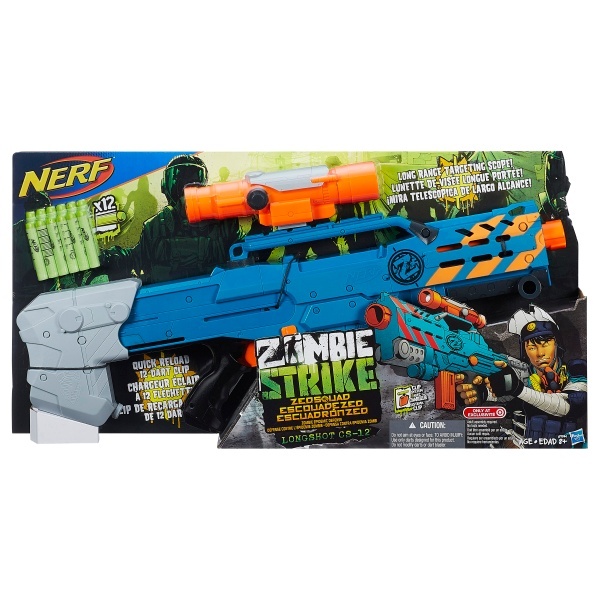 Nerfguns.net says that they have been out since 2007. I got into Nerf in 2009, a bit late for these. 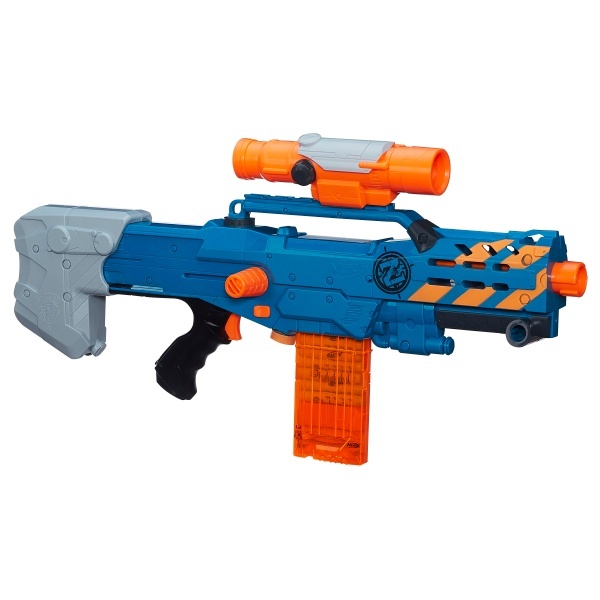 I’ve seen pictures of the Red Recon ,but not the other two blasters. If anyone has these or has seen them, feel free to post pictures in the comments!